Requires a spiralizer. 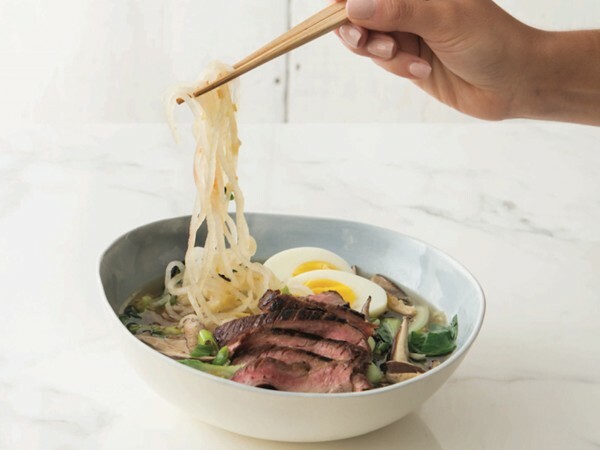 Despite the title, this dish does not call for ramen. See recipe for variations.